AN all-electric car, which took about 20 years to develop, is being trialled at Mackay Airport. 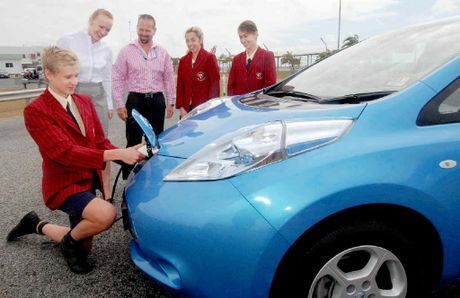 The airport is the first company in Mackay to trial the LEAF car, which retails for about $40,000. Mackay Airport assets manager Adrian Miles took the car for a test drive yesterday. “I was surprised with how well the vehicle drives,” he said.